Octech Security Services are a local professional security systems installer. 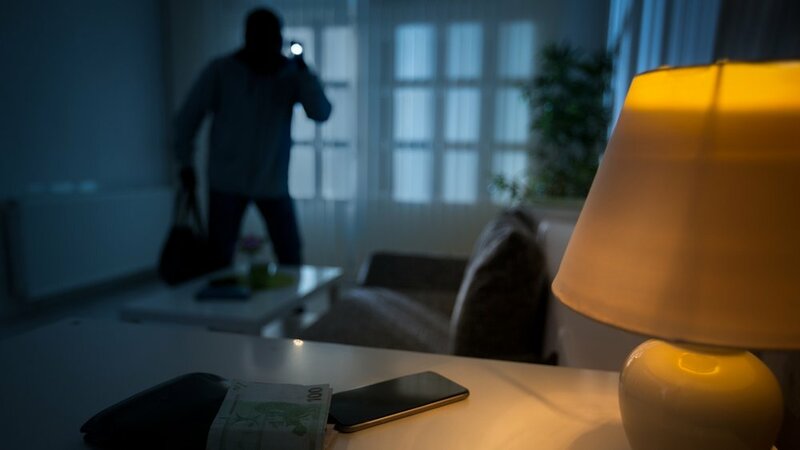 We provide both home security and business security to Daventry, Rugby, Leamington Spa, Nuneaton, Bedworth, Kenilworth, Coventry, Warwick, Stratford Upon Avon and the surrounding areas. As a small business, we are able to offer a personal experience. From initial contact with a customer to completing a new security system, our customers have a direct point of contact. Our services include the Installation, Upgrade, Service and Repair of Intruder Alarms, CCTV and Access Control systems for Business and Home Security. We provide a range of high quality alarm systems for the residential and business sector. whether it be a new installation or an upgrade our systems give peace of mind for our customers. We install High Definition CCTV systems with motion activated recording and Low light technology. Our surveillance systems, once connected to the internet, can be viewed from anywhere in the world. Our Access Control systems make it very easy to enable and disable access and egress using a combination of magnetic locks and door readers. We are a local professional electronic security systems installer based between Northamptonshire and Warwickshire. We install, service and repair CCTV, Access Control and Intruder Alarm systems. Our security systems provide peace of mind for our customers and a deterrent for would-be intruders.